Winner of the Best Irish Single Grain at the 2017 Irish Whiskey Awards, this is an exceptional whiskey which raises the bar on what's possible with a single grain. To make it, our Double Barrel is finally finished in canteiro-aged, Madeira barrels from off the coast of Africa. Highly sought-after and hard to come by, they do something special to the Irish whiskey. Madeira fortified wine is about heat and tropical sea air. As such the barrels soak up and impart intense aromas and flavours bringing this whiskey right off the deep end. 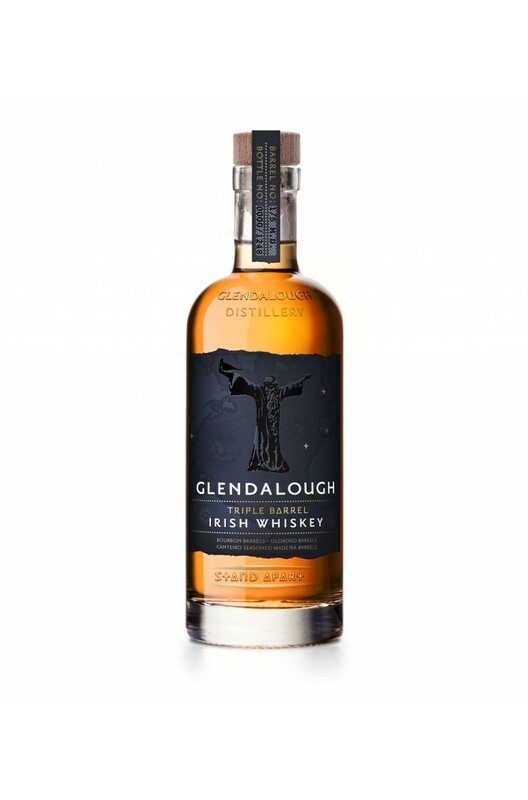 This excellent whiskey from the Glendalough Distillery is matured in first-fill bourbon casks .. The Glendalough Double Barrel Gift Set includes a 70cl bottle of Glendalough Double Barrel and 3oz h..